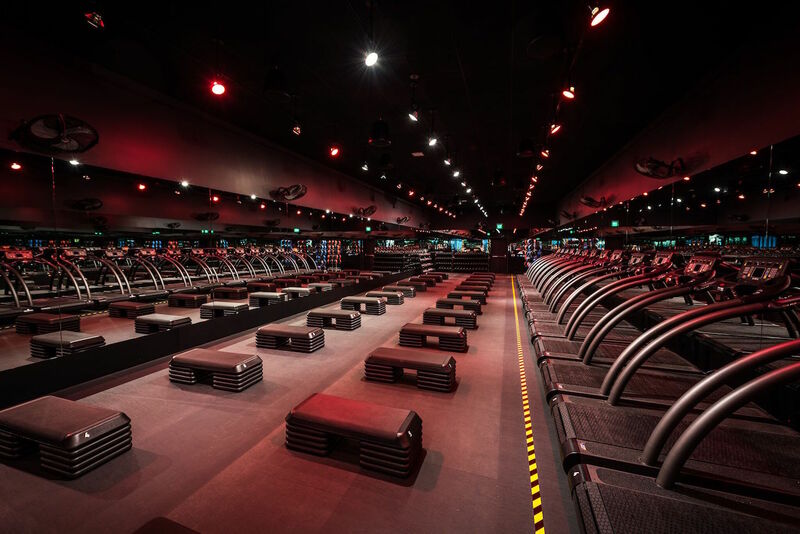 Barry’s Bootcamp has three locations in SF; Moore teaches at all of them. We’re 17 days into 2018 and if you’re already feeling overwhelmed by the promises you made to better yourself in the new year, you’re not alone. To keep us on track, I’ve reached out to some of my favorite females—people like the owner of Salt, Melissa Boyd, and the founder of vegan shake, Après, Darby Jackson—in the local fitness community. I asked them to share their resolutions and how they plan to keep them, plus tips on eating healthy and staying motivated. As an instructor at Barry’s Bootcamp, Michelle Moore encourages her packed classes to stick to the grueling workout and never give up. She’s not afraid of providing a little tough love to ensure that everyone reaches their full potential, but is also ready to give you a positive reinforcement and a high five after difficult routine. 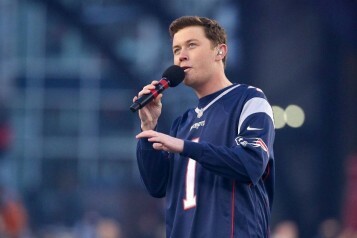 Here’s how Moore plans to get more fit in the next 12 months. New Year’s Resolution: My new years resolution is one of the most simple I’ve ever thought of (drum roll) DRINK MORE WATER! I am honestly the worst at remembering to drink water throughout my busy days. How you plan to keep it: I plan to keep this resolution by entering my water intake in My Fitness Pal app along with my food intake. As well as, setting two reminders in my phone throughout the day that say “WATER”. Fitness motto: My fitness motto is get out of your comfort zone, refuse to give up and vision how the work you put in today will make you stronger for tomorrow. Your go-to nutritious snack: My go-to nutritious snack is plain non-fat Greek yogurt, with paleo granola and if they’re in season, I slice fresh figs and put them on top. If I’m on the go, I like a good honey crisp apple and an RX Bar (peanut butter is my fave flavor). Favorite salad: My favorite salad is from Souvla. I get the veg salad, no cheese, no olives and add chicken! Best healthy restaurant in SF: The best healthy restaurant in SF is Nourish Cafe. They have great açaí bowls, coffee, juice, toasts—you really can’t go wrong with anything on their menu. 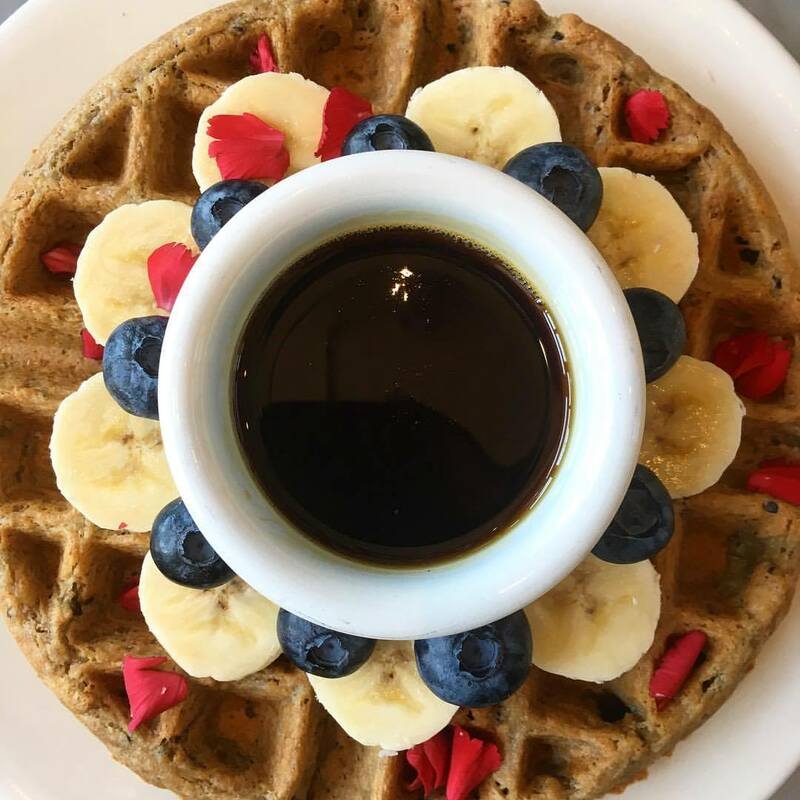 Even their waffles (an only Saturday/Sunday menu item) are gluten-free and made with healthy ingredients, like quinoa and coconut flour! What’s your best advice for living a healthy lifestyle in San Francisco? 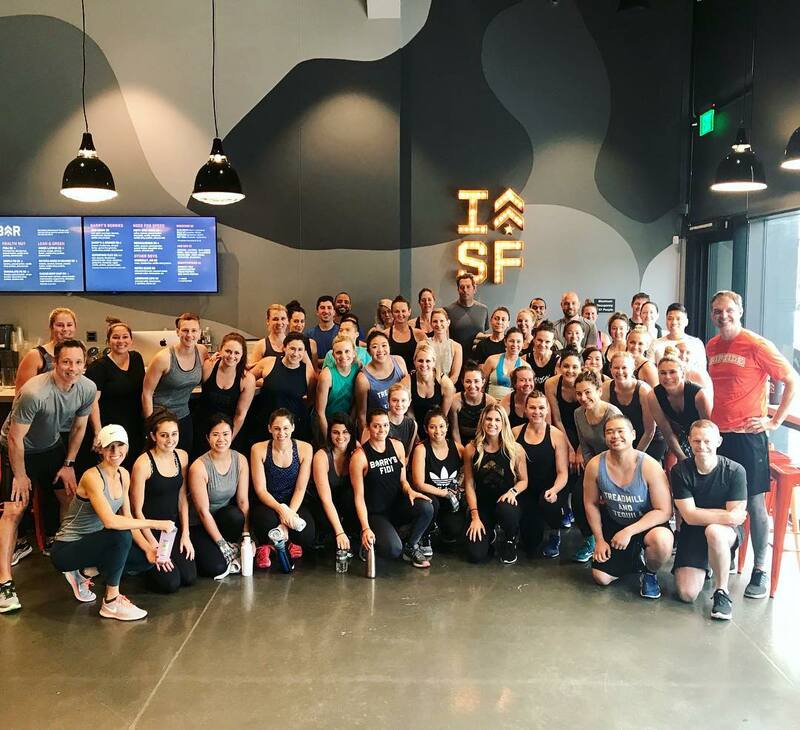 The best advice I can give for those trying to live a healthy lifestyle in SF is to get involved in a fitness community. I’ve lived in three major cities now and have visited many more throughout the years and I have to say, San Francisco is the most community-based city. The people here are so supportive and are excited and willing to see you succeed and grow.You will set yourself up for success just by getting involved in a healthy-minded community.